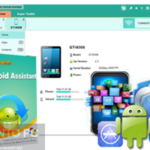 iPubsoft Android Desktop Manager Free Download Latest Version for Windows. 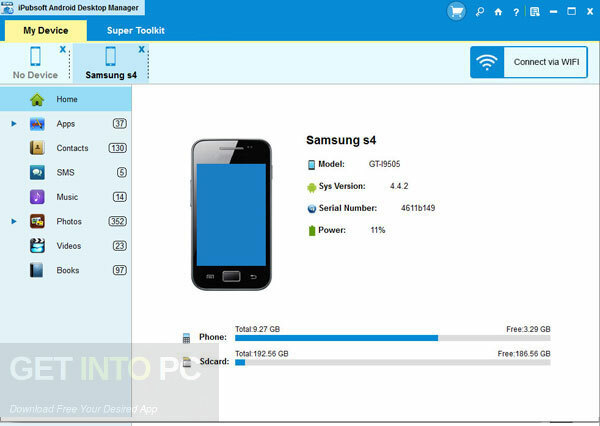 It is full offline installer standalone setup of iPubsoft Android Desktop Manager for 32/64. iPubsoft Android Desktop Manager is a useful application which can be used for managing everything on Android platform from your PC. 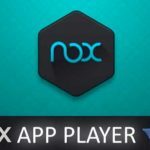 This application is considered as a must have application for all those who love to play music, movies and transfer files from Android platform and tablets. You can also download Android Assistant for Windows. 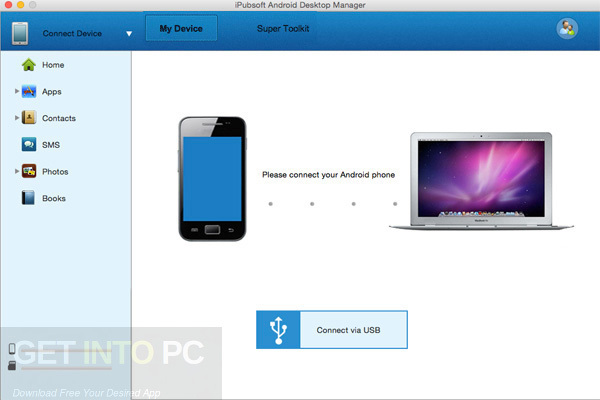 iPubsoft Android Desktop Manager allows its users to backup the Android to the PC with just a single click. It also enables its users to restore backup data to Android device easily. This application supports various different kinds of Android file transfer. It can easily transfer photos, music files, videos, SMS messages and contacts etc. Apaprt from transfering files from your Android device to PC it also allows you to transfer files from your PC to your Android device. You can easily edit your contacts from your PC and this impressive application will allow you to import messages to your Android phones. While transferring the files you can search for any file easily. All in all iPubsoft Android Desktop Manager is a very handy application which will let you manage everything on Android from your PC. You can also download Wondershare MobileGo for Android. Below are some noticeable features which you’ll experience after iPubsoft Android Desktop Manager free download. Handy application for managing everything on Android platform from your PC. Allows its users to backup the Android to the PC with just a single click. Enables its users to restore backup data to Android device easily. Supports various different kinds of Android file transfer. Can easily transfer photos, music files, videos, SMS messages and contacts etc. 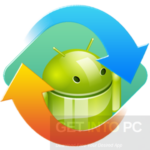 Allows you to transfer files from your PC to your Android device. Can easily edit your contacts from your PC. While transferring the files you can search for any file easily. Before you start iPubsoft Android Desktop Manager free download, make sure your PC meets minimum system requirements. Click on below button to start iPubsoft Android Desktop Manager Free Download. This is complete offline installer and standalone setup for iPubsoft Android Desktop Manager. This would be compatible with both 32 bit and 64 bit windows.